“Sweet Lady” Is the single featured from Mally Fu’s latest mixtape, “One Take Fu”. 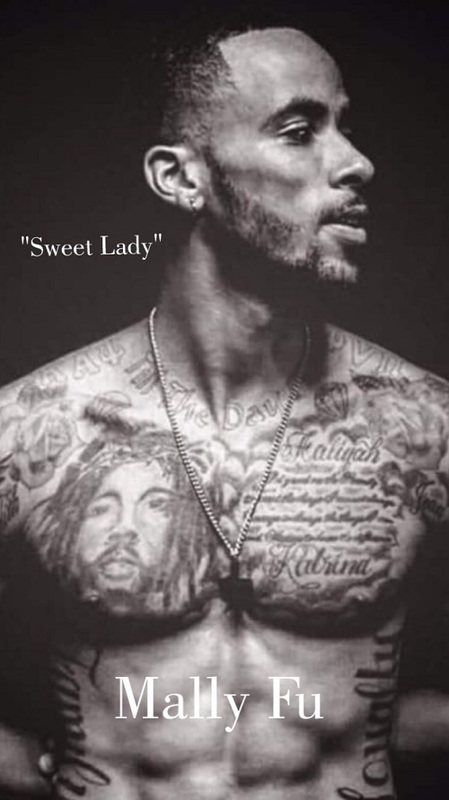 “Sweet Lady” Is a melodic, smooth, track for the ladies, in which Mally delivers from the heart! Ladies keep it together, while young Mally Fu whispers Sweet nothing’s in your ear….